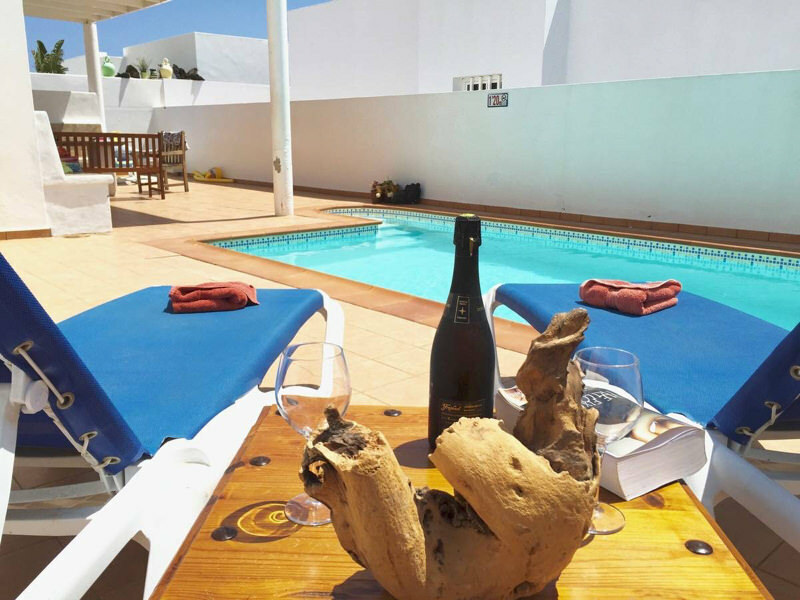 Browse our wide selection of Lanzarote 3, 4 and 5 Bed Villas, all come fully equipped with a fantastic range of facilities, ensuring that whichever villa you choose, it's perfect for an ideal holidaying experience. 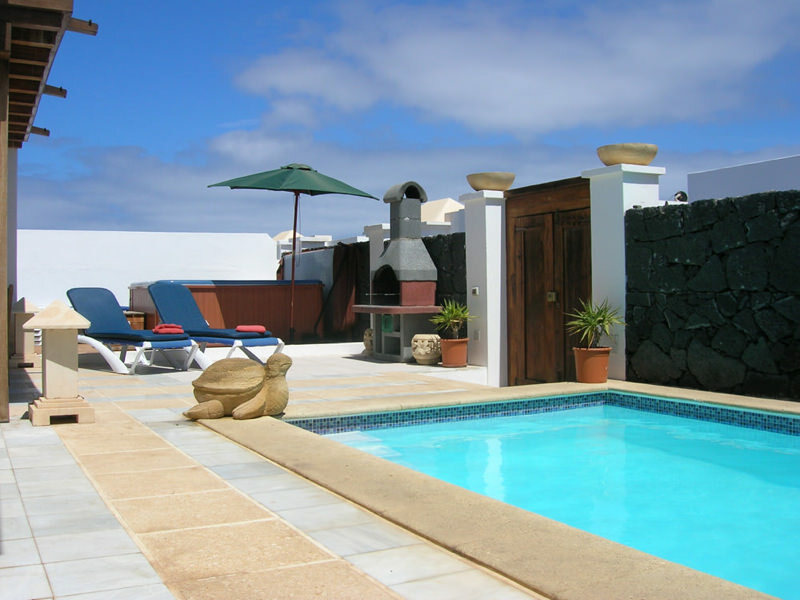 Once you've selected your Lanzarote villa and the dates you wish to stay, it's time to complete our online enquiry form, or ring Elaine or Paul on 01204 655518 (office hours) or 01204 305603 (any evening before 9pm). 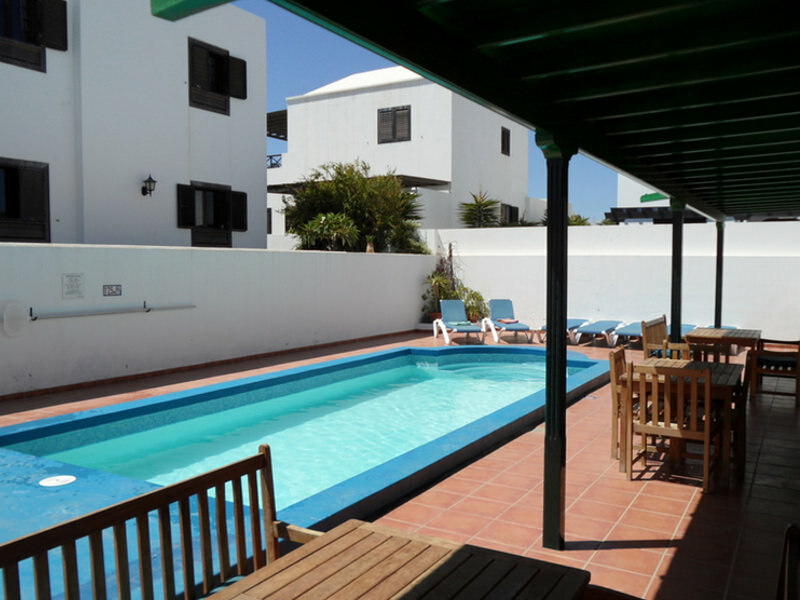 There are a whole host of companies and travel agents offering flights to Lanzarote’s Arrecife Airport. Be sure to book with a reputable company that is a member of ABTA, if you need any advice please contact us. We understand that organising your travel can sometimes be a little stressful, We highly recommend using Canal Travel for your transfers they offer excellent service and quality cars. To book, simply click here. Ensure you passport is currently valid and will be during the dates you are away. Passport renewals can take up to 3 weeks to process, so make sure you leave enough time for the passport to be returned to you. It's very important that you have suitable holiday insurance and a EHIC (formally E11) card before you travel. Hospital and medical treatment can be very expensive when abroad so make sure your covered. Arrange transport from your home to your departure airport ensuring you arrive at least 2 hours before your flight, allowing plenty time for check-in, security and that last minute duty free shopping, click to get started. Depending which airline you are flying with will determine your allowed baggage weight allowance also which items are restricted on the aircraft, so be sure to contact them before you travel if you are not sure. If you have any questions about any aspect of your holiday please don't hesitate to get in touch with us by calling us on 01204 655518 or you can email us by clicking here. We're always happy to help. 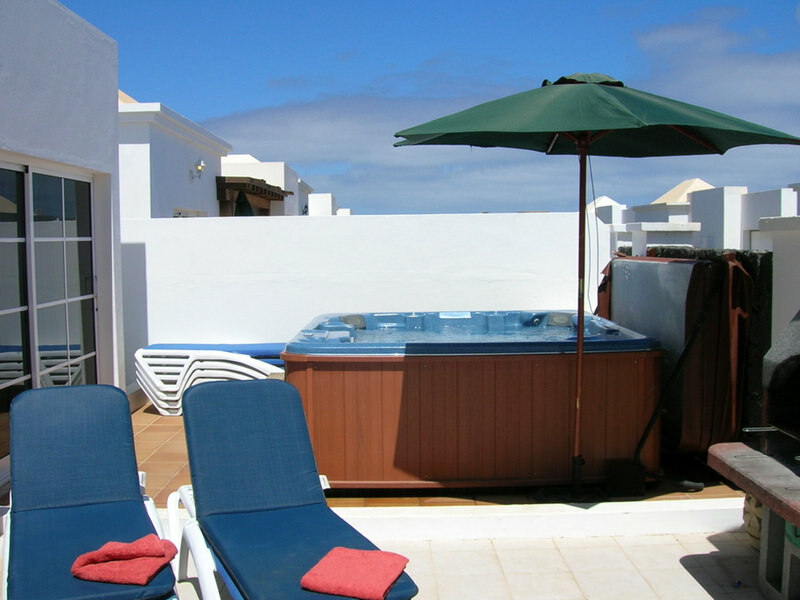 Then when this is done... simply relax and look forward to your Villasun holiday!